ClassicPertex Shell with 'Teclite' pile lining. 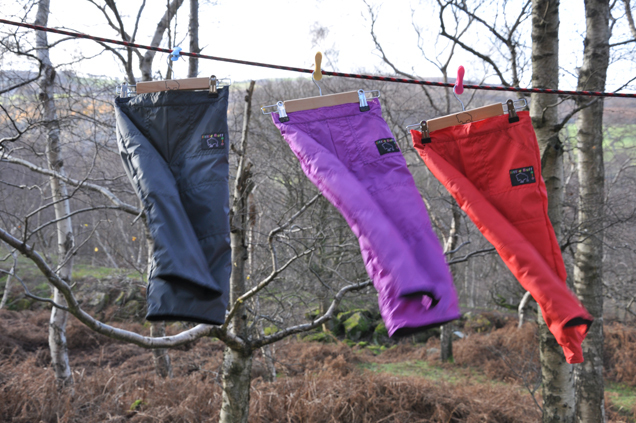 Lightweight, showerproof and windproof trousers that are so comfortable to wear. They come with an adjustable waist band, two pockets, reinforced knees and are lined with our Teclite fabric. Ideal as an over trousers in wet weather.